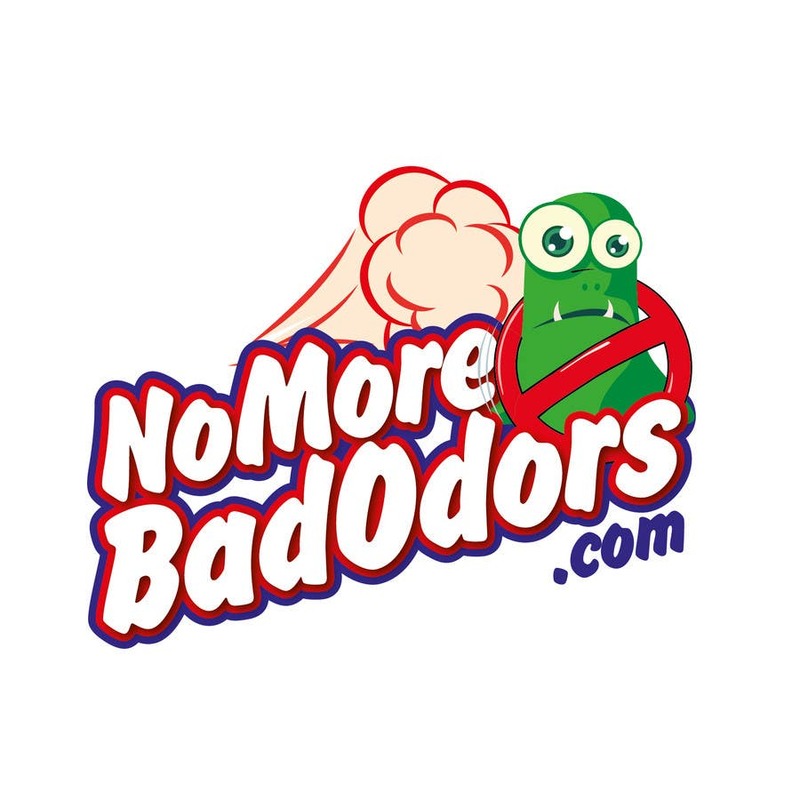 No More Bad Odors logo 3. Thank you very much! :) I send all files soon (in this evening)!